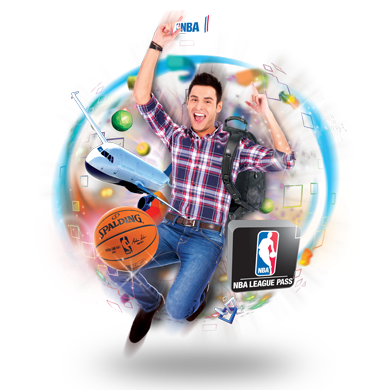 Watch NBA Live w/ Globe ~ Philippine Freebies, Promos, Contests and MORE! 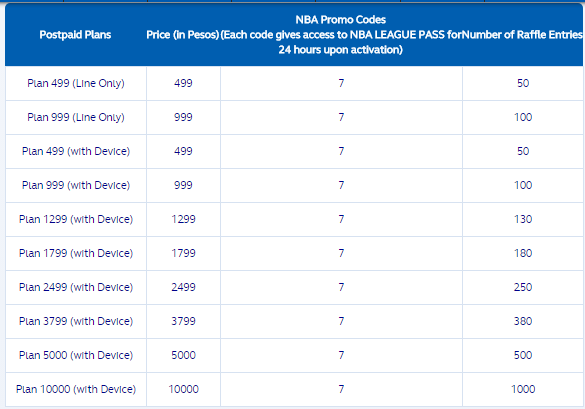 Score a chance to watch NBA live with every purchase of any featured Globe promo. 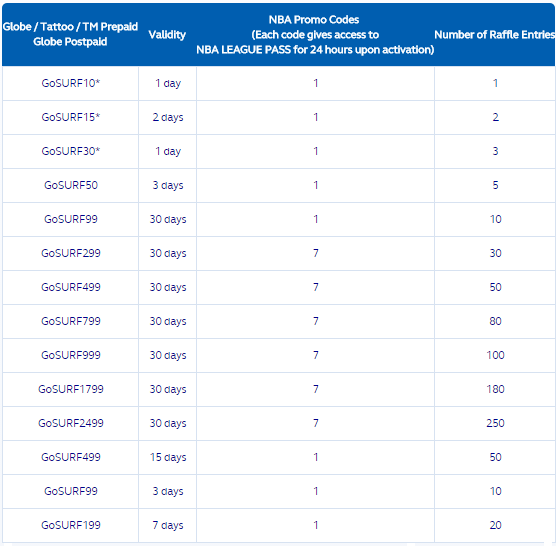 All you have to do is subscribe to or purchase any Globe, Tattoo, and TM participating products (GoSURF, NBA League Pass, Postpaid Plans (either line or with device), or Tattoo Home Broadband SKU/Plan) to be entitled to an equivalent number of raffle entry. Since Globe already possesses the required customer information, postpaid and Tatoo Home subscribers are automatically registered to the raffle. 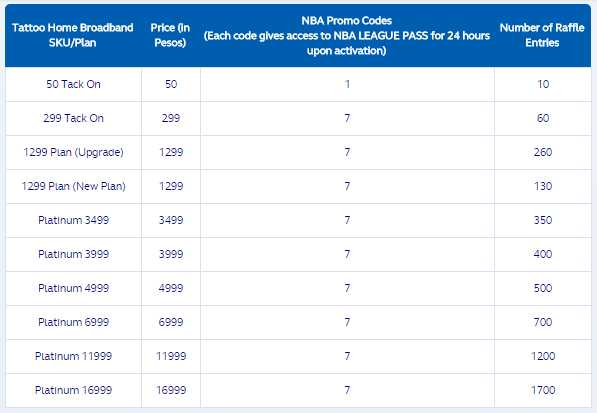 However, prepaid subscribers need to register by texting NBA REG [Name]/[Address]/[Email]/[Age]/[Gender] to2662. Registration is only done once and is FREE of charge. Raffle entries are accumulated for the entire promo period. The first draw has ended but you can still win in the next draws. Collect as many entries as you can for more chances of winning two (2) tickets to the NBA Regular Season or the NBA Finals plus roundtrip airfare and hotel accommodation. If you opted to create your own promo via GoSAKTO, one raffle entry is to be released for every P10 worth of GoSAKTO promo registered to. Total raffle entries may be rounded up. The 20% Government Tax on prizes exceeding PhP 10,000 shall be shouldered by Globe Telecom, Inc.